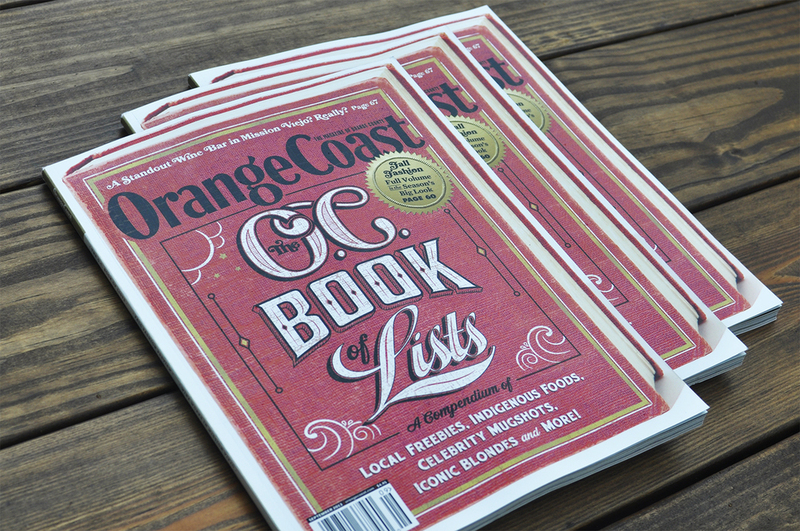 Last month I was asked to create the cover lettering for OrangeCoast magazine's "Book of Lists" issue. 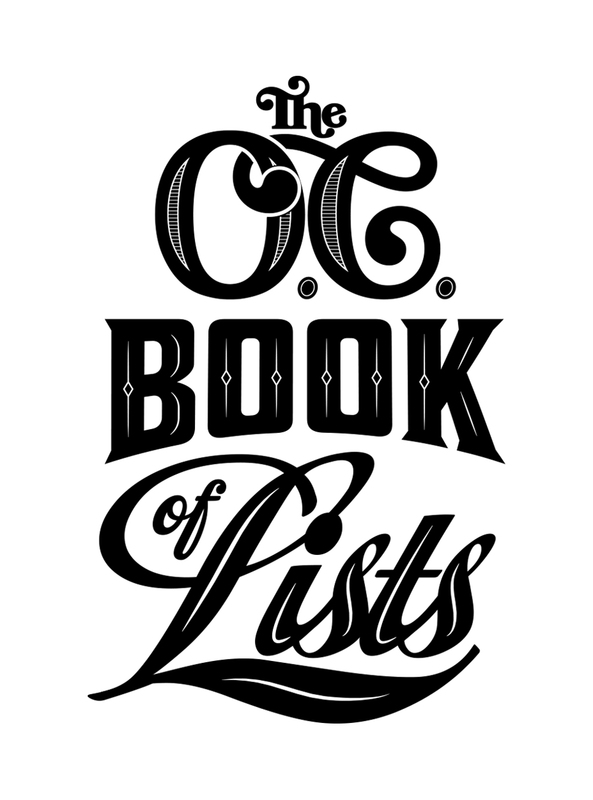 The goal was to create something that looked like it might be pulled off an old bookshelf. It was a pretty quick turn around and a hell of a lot of fun.